The IQLITE is a compact cellular modem platform with a built in OBDII interface and a highly sensitive GPS engine. This product platform eliminates the need for installations in passenger vehicles, achieving true Plug-N-Play tracking capability. 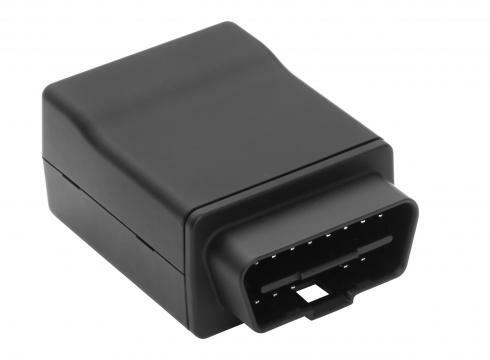 By simply plugging the device into the OBDII connector under the dashboard of post-1996 passenger vehicles, the device uses its integrated GSM modem and highly sensitive GPS engine to track vehicle performance. Additionally, the platform is capable of communicating directly with the vehicles to determine a variety of parameters available on the OBDII interface. Download the technical specs.